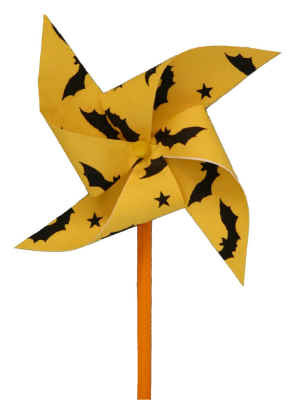 I loved pinwheels when I was little... They seem to be one of those toys that have been around forever. There are four different templates to pick from.